The year 2016 will mark the centennial of the birth of Albert Murray (1916–2013), who in thirteen books was by turns a lyrical novelist, a keen and iconoclastic social critic, and a formidable interpreter of jazz and blues. Not only did his prizewinning study Stomping the Blues (1976) influence musicians far and wide, it was also a foundational text for Jazz at Lincoln Center, which he co-founded with Wynton Marsalis and others in 1987. 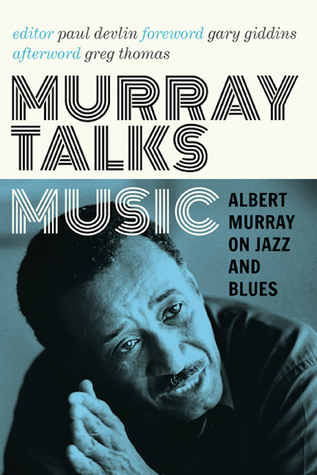 Murray Talks Music brings together, for the first time, many of Murray’s finest interviews and essays on music—most never before published—as well as rare liner notes and prefaces.